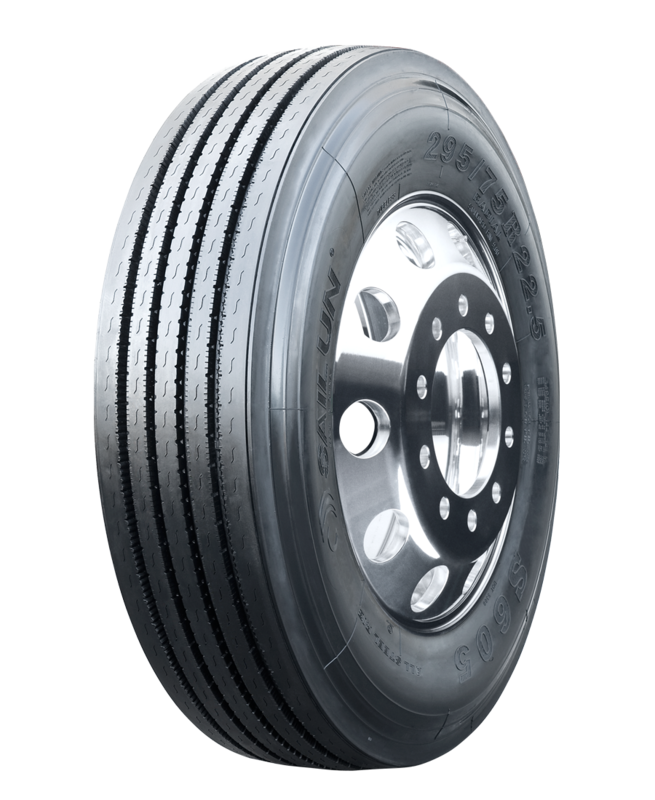 The S605 EFT is Sailun's premium line-haul steer tire, featuring a decoupling groove and five wide ribs for a stable ride at all speeds. 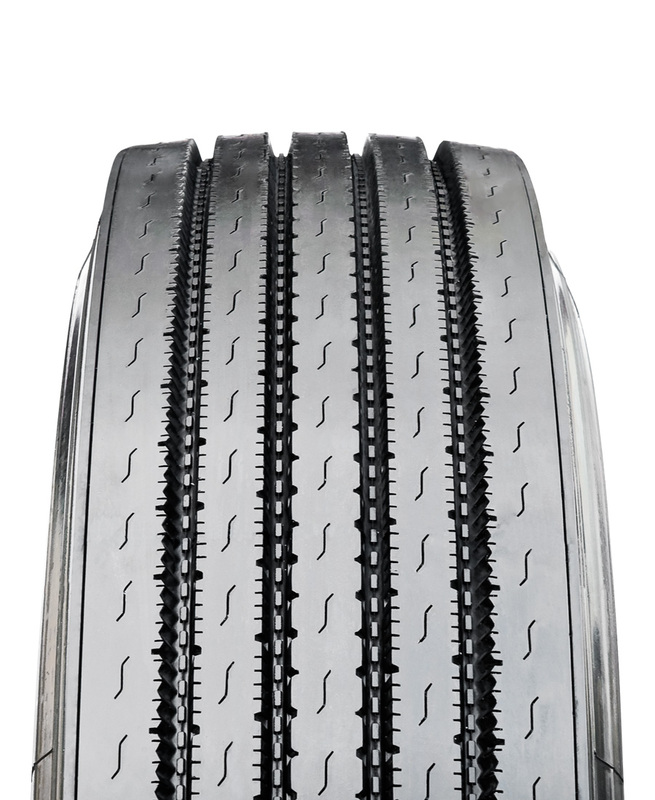 Stone ejectors minimize tire damage, while extra-wide grooves and S-sipes improve traction for excellent hydroplaning resistance. 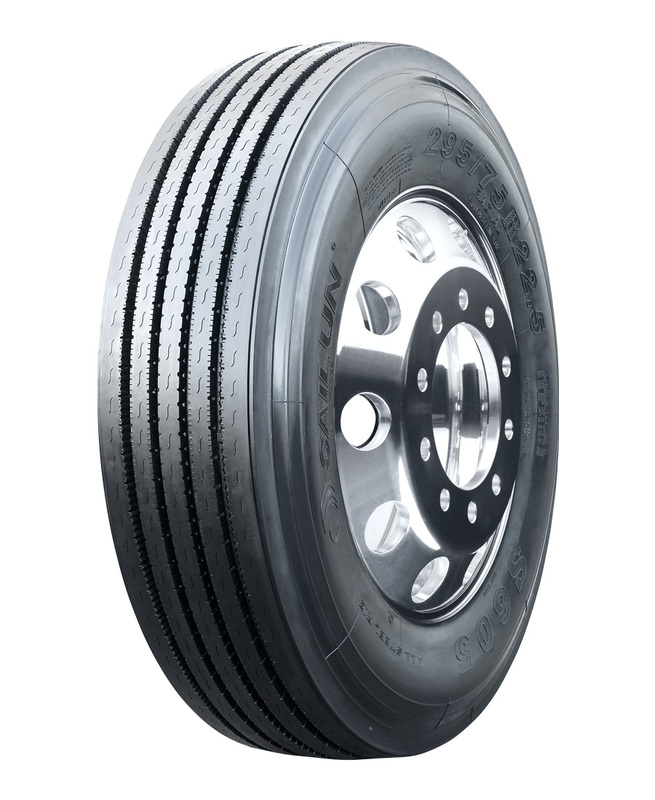 Decoupling groove helps to minimize irregular wear. 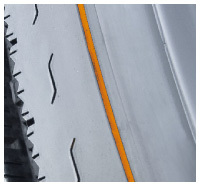 S-sipes improve traction in wet conditions and dissipate heat for prolonged tread life. 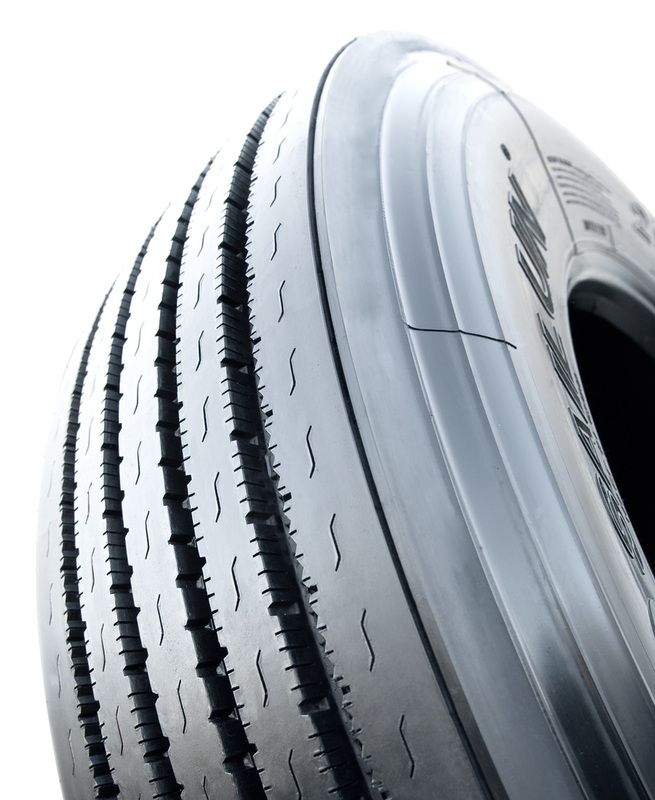 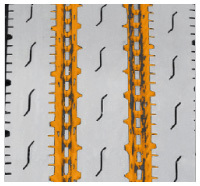 Unique tread wall bite edges reduce irregular wear and improve traction. 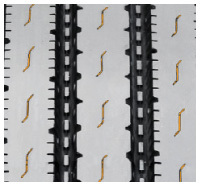 Stone ejectors protect tire from stone drilling.